Fruit Family Key Chains for Pocket Object Friends and fruit are my favorite. Pretty good at picking, and love being surrounded by both! Always feel lucky when a friend picks me to house sit! 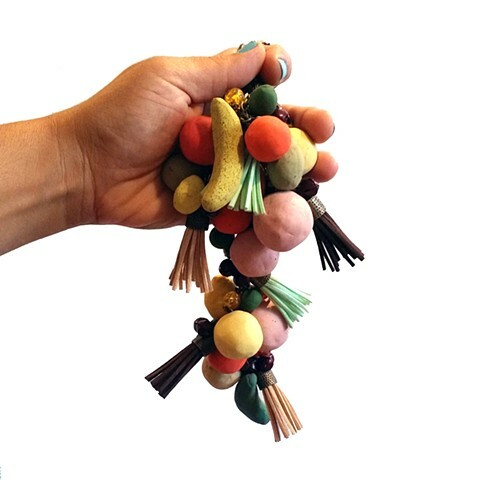 Each key chain cluster represents a home's family members as a fruit (9 key chain fruit families pictured here) Sharing and caring for a friend's space is such a gift!